If you’re ready to start creating images for social media that stop fans in their tracks when scrolling, then you’re in the right place. 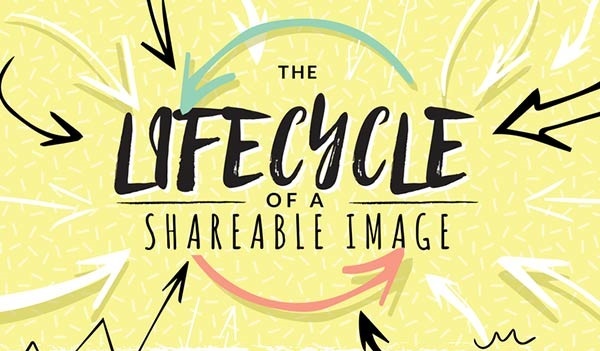 In this post, how you can create eye-catching images that drive engagement and shares – all without a designer. So you’ve heard how important visual content is, and you figured that you’d better jump in and start creating images for your social media posts….right? If you’re not a designer and you don’t think you are creative, then you are in the right place, as this guide will help you!